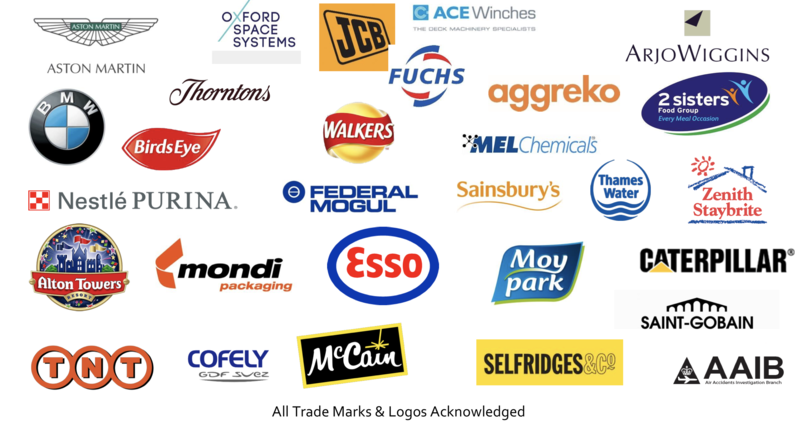 I have a pdf of 100 coloured logos and I need each one delivered as an individual file, PNG format, 400 pixels wide, (Height may vary), in black and white. No background apart from the filling. - see Coca Cola logo attached as an example.